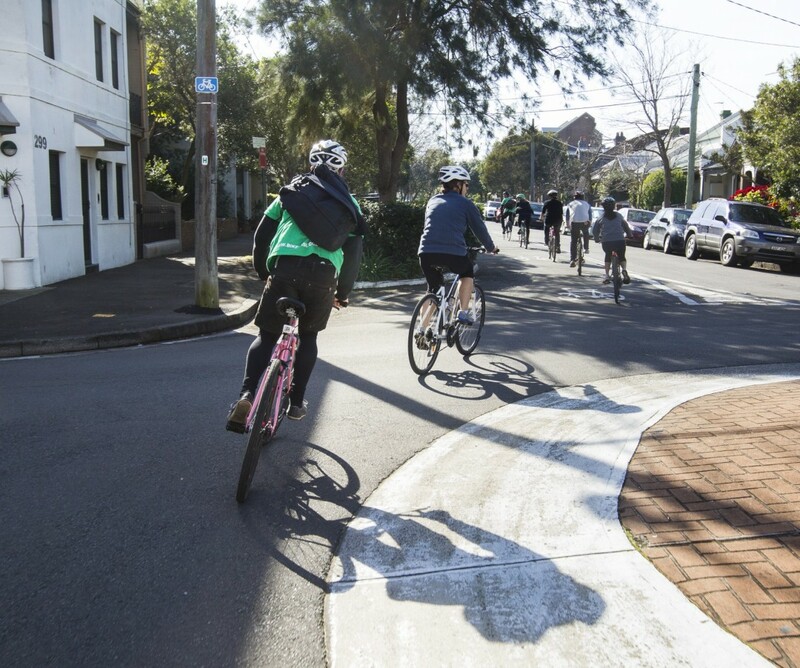 City of Sydney bike courses that build confidence and increase awareness of road rules have seen a record number of graduates becoming regular safe riders. A new survey shows people riding regularly more than tripled after completing one of the Cycling in the City courses at Sydney Park Cycling Centre – the biggest increase since the courses were launched in 2009. The courses have also more than tripled the number of course participants riding to work. Tracey Morris, 32, from Kingsford and Jessica Poole, 26, from St Peters took part in a Rusty Riders course earlier this year to build up their riding confidence and skills. Jessica recently returned from a trip to Europe where she was inspired to take up riding again after 10 years. 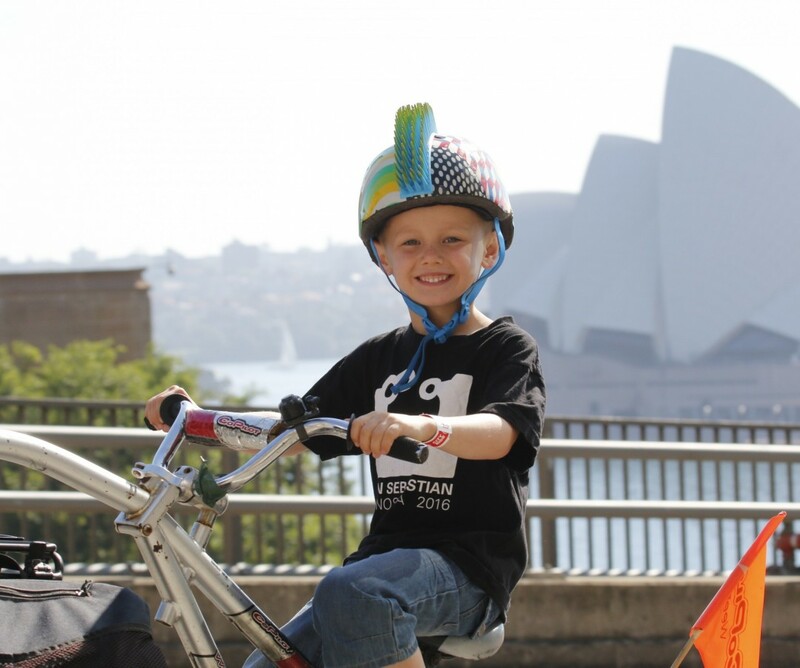 “There are more cycleways in Sydney now, so I feel more confident about riding. But I really wanted to brush up on my skills, like braking and riding with other cyclists and around traffic,” said Jessica. Tracey hadn’t ridden since she was a kid, but she’s determined to build up her skills and confidence so she can ride to work. “As a kid, I never got off training wheels and as an adult I was just plain scared of falling off. But my husband rides a lot and that was my motivation,” said Tracey. Around 500 people a year take part in one of the free training courses run for the City by Bikewise. The City offers three different Cycling in the City Courses every week. 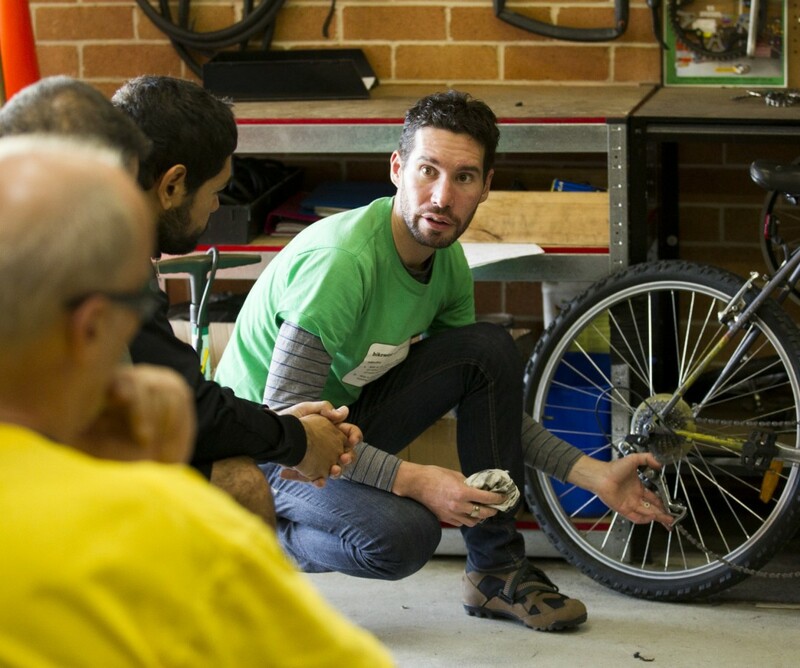 There are also weekend Balance Bike Clinics for kids and bike maintenance courses.